For decades the Caribbean island of Cuba was inaccessible to Western travelers. More recently, lucky visitors have been able to explore the island’s distinctive culture and attractions. With its beautiful beaches, colonial architecture, interesting history and warm people, Cuba has become a favourite travel destination. 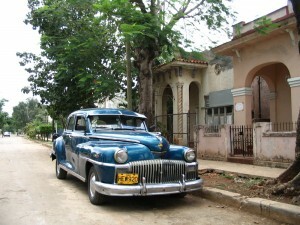 Havana is the gateway to Cuba and the country’s most significant tourist attraction. The city is one of the largest in the Caribbean, and is home to a population of over 2 million people. It boasts a distinctive blend of Spanish, African and North American influences. Havana has retained its charm as a gently decaying colonial city, notwithstanding the informal settlements and more forward-looking post-modern high-rises that have been added to its older buildings and streets in the last half century. Vintage American cars line the roads, spontaneous Cuban jazz ensembles gather to jam on backstreets and the city’s nightlife is alive with the rhythm of salsa and samba. The island of Cuba was once a hotbed of pirate activity, with frequent raids a reality for the island’s inhabitants. Camaguey, now Cuba’s third largest city, was built in 1528, when the original city of Santa Maria del Puerto del Principe was moved inland, as a direct response to the pirate threat. A highlight of a visit to Camaguey is a foot tour of the old town, which is renowned for its labyrinth-like layout, designed to befuddle and trap invading pirates after the town was razed by pirates in the 1700s. 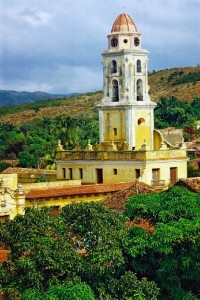 The city of Santiago de Cuba lies on the southern-most coast of Cuba. It assimilated a large population of French refugees after the Haitian Slave Revolt in the 1700s, adding to Cuba’s overall diversity. Santiago de Cuba hosts a Mardi Gras every July, and at night the clubs come alive with the sound of the region’s distinctive jazzy folk music and local dance forms, including variants of salsa and the congo. 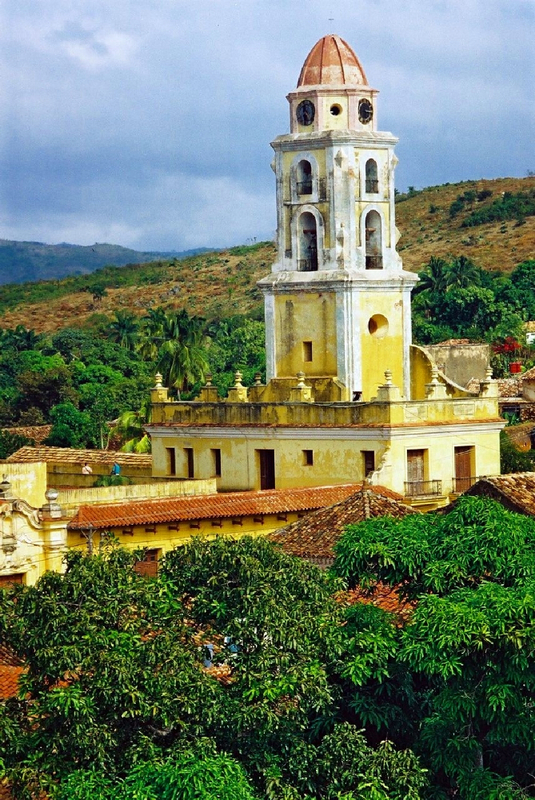 Santiago de Cuba is also a popular destination for history buffs. The city played a seminal role in the Cuban revolution. It was both the place where the first shots of the revolution were fired, and where the victory of the revolution was proclaimed from a city balcony by Fidel Castro. A visit to the town of Trinidad is a staple of any trip to Cuba. Trinidad has been described as a living museum, with its well-preserved colonial Spanish architecture. It’s also close to the Valley of the Sugar Mills, where 70 antique sugar mills stand as monuments to the sugar trade that helped put Cuba on the map. Trinidad is also a perfect destination for those looking to spend some lazy days on a white sand beach. Cuba’s premier eco-tourism destination, Topes de Collantes, lies just 20 kilometers south of the city and is a mecca for divers, snorkellers and sun-worshippers. 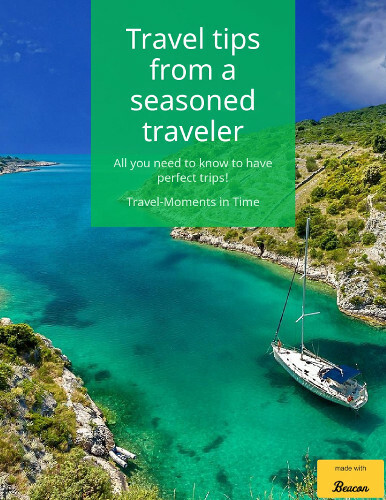 Jeff writes for Thomas Cook Escorted Tours, one of the world’s leading tour agencies.